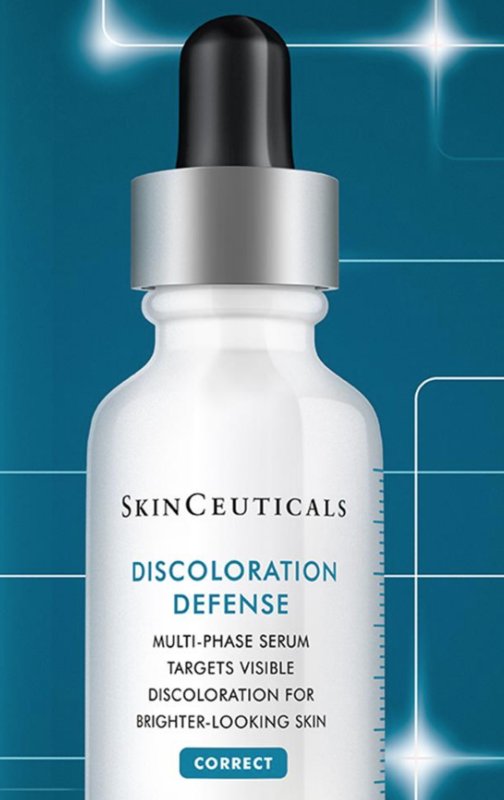 Hurry and claim a FREE Discoloration Defense Skin Serum sample. 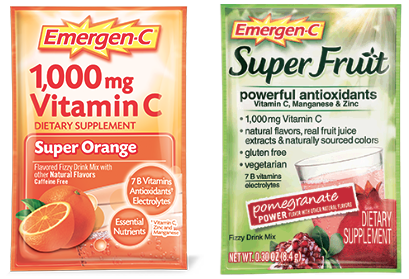 Hurry and claim a possible FREE Olay Regenerist Whip, Eye Gel, and Cleansing Cloth sample. 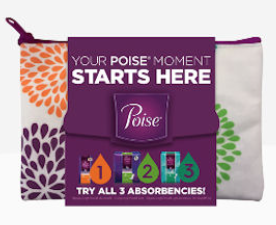 Hurry and claim a FREE Poise Kit sample if you haven’t already. 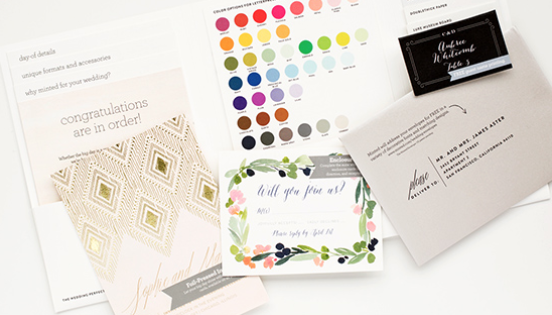 Hurry and claim a FREE Minted Wedding Stationery Kit sample. 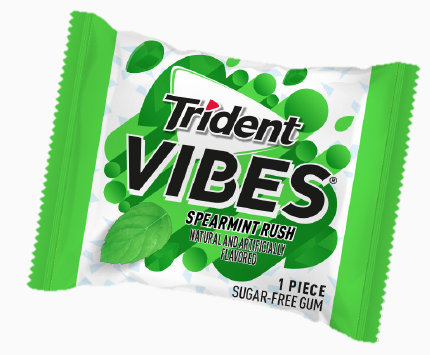 Hurry and claim a FREE Trident Vibes Gum sample.